Join us with live updates and pictures being posted! We will be taking part in a small-medium sized local convention this weekend and will be giving you live updates from the show floor! Two of our staff members, Cloud_Strife and myself will be posting new news regarding Pokemon X and Y, Super Mario 3D World and a few other games that will be covered and playable in this weekend's convention. Are you looking forward to the influx of new Nintendo news that will be headed your way? Let us know in our comments! [19:13:49] @ Rukiafan : there are 1 or 2 cosplayers here as well, but of course the event doesn't even start until tomorrow. [19:14:16] @ Rukiafan : That's all for today, I'll try to post an article sometime tonight to tide you guys over until the big event! The big Capcom presentation is the only event at the Mesa Arizona AniGaming convention that will be revealing new content and games, so without further ado here is the presentation highlights! 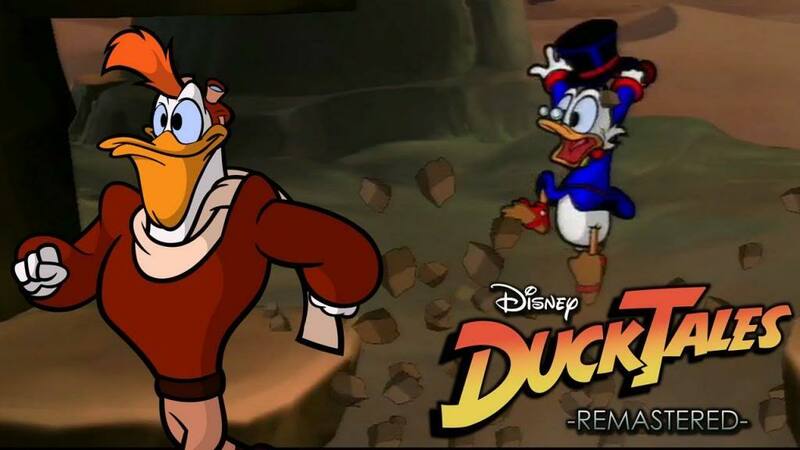 [10:22:46] @ Rukiafan : DuckTales DLC for PSN and eshop announced, new levels and content, but still no plans to add multiplayer. [10:25:40] @ Rukiafan : Capcom might add new D&D games to their CoM HD collection on the Wii U and PSN as DLC if game sales are good enough! [10:29:09] @ Rukiafan : Up to 8 players can take part in a quest and 12 people per town! [10:30:48] @ Rukiafan : Action events allow players to do amazing stunts to escape dangerous monsters that are enraged! [10:32:36] @ Rukiafan : Demo that showcases both offline and local wi-fi features. [10:34:37] @ Rukiafan : Capcom says online is being considered based on feedback, but can't say more at this time. 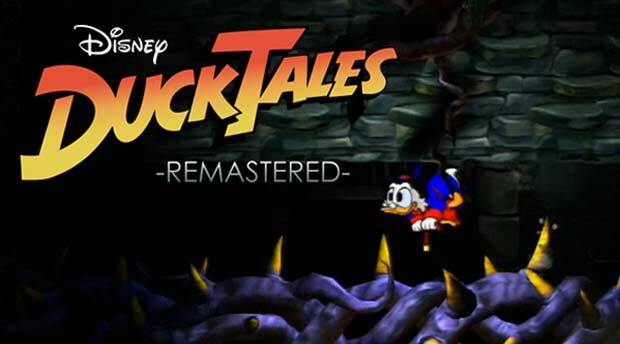 [10:38:59] @ Cloud_Strife : Disney's Castle of Illusions Remastered will be the next Disney Remastered title from Capcom if Ducktales Remastered sells another 50,000 downloads. [10:41:13] @ Rukiafan : Megaman X4 HD for PSN announced, possibly heading to other digital platforms. [10:42:17] @ Cloud_Strife : That's it. [10:42:20] @ Rukiafan : That's all for the presentation. [10:44:12] @ Rukiafan : We'll checkout the playable MH4 demo and take a look at the Megaman X4 HD video demo and let you know our thoughts and impressions of the games! Wow... I can't believe that you guys are going to do this ! Best of luck to both of you ! Congratulations I will watch your updates this weekend! I missed out on Supanova earlier in the year, so I'm happy that you and Cloud will be able to have a great time at your local convention. I look forward to hearing all your impressions of upcoming Nintendo games. Oh, and if you can, try and find somebody cosplaying a not-so-well-known anime or video game character and let us try to guess which one it is! You could even make it a contest of some kind! MH4 better have online multiplayer, or I definitely won't be purchasing it. That was pretty much the entire reason why I didn't buy MH3U for the 3DS. That, and the fact that it was a port with visuals that were horribly optimized for the 3DS. We got sick on Friday afternoon and had to cancel our plans after a doctors visit....we got swine flu. Oh no, that's terrible! Please get well soon and have plenty of rest (and chicken soup)! My condolences, get well soon. @ToughGamer wrote: My condolences, get well soon.